Medical laboratory testing plays a crucial role in the early detection, diagnosis and treatment of disease in patients. If a patient routinely submits to lab testing, this may allow doctors to respond swiftly with preventative treatment, which could save the patient time, money, and possibly sickness in the future. In other words, lab testing is one of the first lines of defense to protect a patient’s general well-being. An estimated 60 to 70 percent of all decisions regarding a patient’s diagnosis, treatment, hospital admission and discharge are based on laboratory results, and so much of a patient’s experience in the health care industry depends on these tests. In this article, laboratory testing procedure will be made clear to you, so that you may understand one of the most important parts of the health care industry, and why it is important to participate regularly in lab testing. Medical Laboratory scientists, also known as clinical laboratory scientists or medical technologists, perform most laboratory tests. These medical professionals analyze test results such as blood and urine tests, and relay them to physicians. They conduct chemical, biological, hematological, immunologic, microscopic and bacteriological tests which require keen analytical and independent judgement. The ASCLS, or the American Society for Clinical Laboratory Science, connects these scientists so that they may be regularly updated on new testing procedures, and techniques. They often hold free seminars and informational discussions regarding new developments in their field, some are even open to public participation. It is crucial to the integrity of the Lab Testing Industry, for these medical professionals to be regularly updated and supported by one another. Lab Testing is the premier tool in a doctors toolkit to identifying, preventing and treating sickness and disease. That is why it is important to you, the patient, to understand what it is, who is performing it and why you should want it performed. 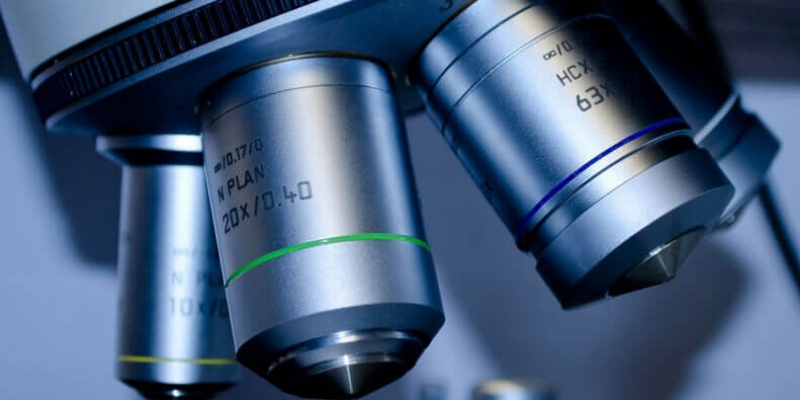 The laboratory testing procedure is a massive part of the healthcare industry, yet, because much of it is unseen, and highly complex, it draws little attention from the mainstream. The truth is, our doctors and physicians couldn’t function without these labs up and running. Every single day, doctors and patients deal with these results, and so laboratories across the nation are working constantly to research, monitor, diagnose and screen patients, keeping us healthy and informed. We offer laboratory testing in Bethel and New Milford office. Contact us today to learn more about our diagnostic testing.